Does Your Marketing Strategy Need an Overhaul? "The world of marketing changes rapidly. B2B marketing strategies that business owners have used in the past may not be as effective as they are now." 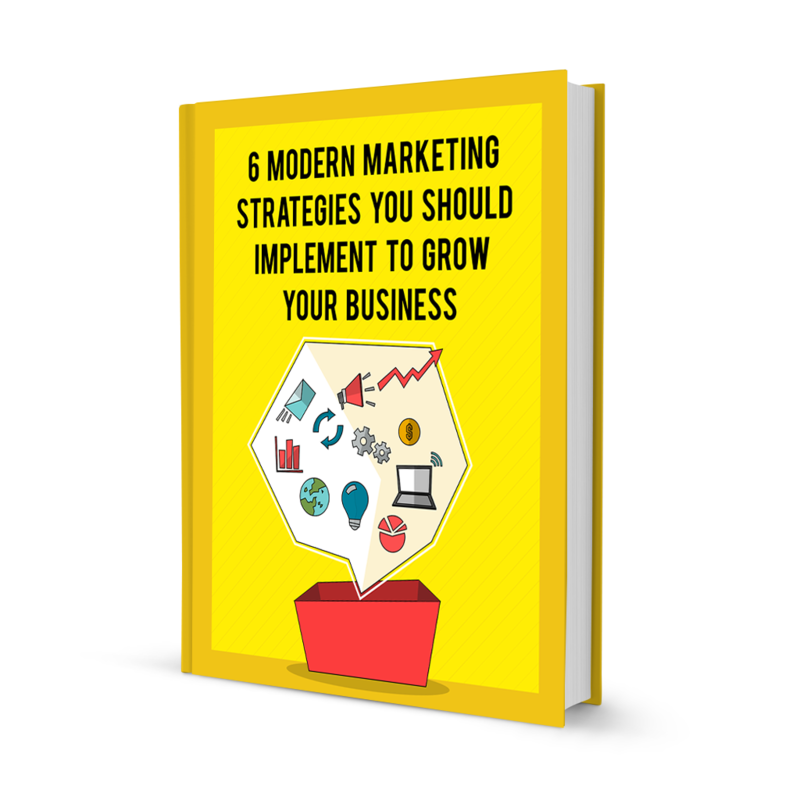 This eBook will help you evaluate if your current business to business marketing strategy is outdated and if it's time for an update.